No matter what industry you’re in, starting a coupon campaign can be a major step towards building a loyal customer base. For this guide, we asked experts to share their best coupon advertising ideas. We also uncover the best places to promote your coupons, including both online and offline options. Here are the top 29 coupon advertising ideas from the professionals. At first blush, this may seem like an odd suggestion, but it works. People love to support local small business, and putting your brand on the back of their grocery receipt or on their shopping cart will make you more recognizable. Get in touch with IndoorMedia to see what options are available in your area. As a typical consumer, chances are you’ve purchased a Groupon in the last 12 months. If you haven’t purchased, you’ve at least considered the option. Groupon can have a tremendous impact on small businesses, but it’s important to execute your strategy carefully. If you’re considering this route, check out our Ultimate Guide to Groupon for Businesses which explains costs and effective Groupon strategies for small businesses. Imagine if, when someone typed your business name into their favorite search engine, they got a great coupon in addition to finding out your business hours and location. With Yext, that’s a reality–they offer one handy tool to see how your business information is presented across multiple directories and search engines, and then let you customize the listings. 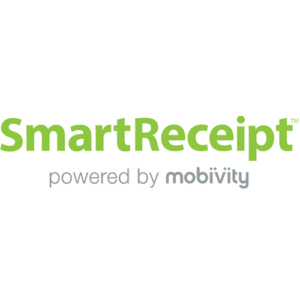 This enables you to showcase limited-time offers, holiday specials, and other sales or coupons at the touch of a button. Click here to scan your listings and see what you can offer. 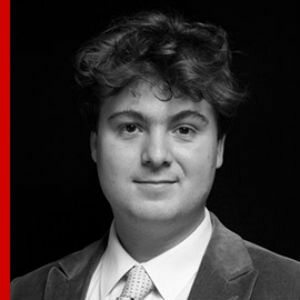 This billion dollar startup is highly influential in the marketplace. If you want to reach frugal-minded consumers, you must have a local presence on Coupons.com. 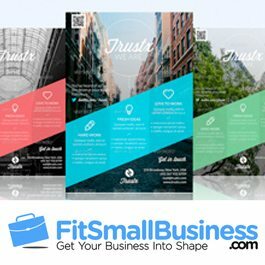 This company allows you to advertise your business via printable coupon. Coupons are one-time use, with a maximum print out of two coupons per computer. We’ve seen the most coupon advertising success by pushing out the coupons via retargeting emails, Facebook Ads, and Google Adwords campaigns. 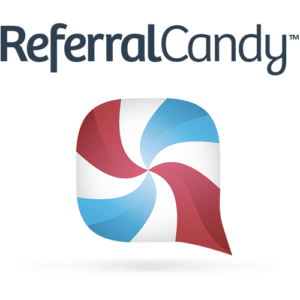 We identify customers that have abandoned carts or filled out forms partially without submitting and then target Facebook and Google Adwords ads to those customers as well as send them an exclusive offer via email. 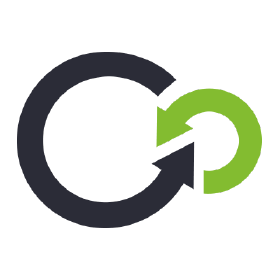 We’ve seen promising conversion rates via those channels with customers who otherwise would have been lost leads or sales. 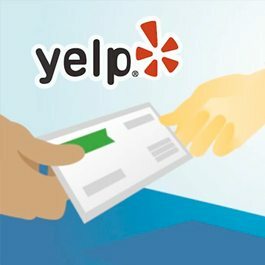 Use Yelp Deals to create coupon advertisements on Yelp. You offer a discount, typically around 50% off. Yelp takes 30% of the purchase price, and you get the rest. It’s similar to the Groupon model, except Yelp leaves you with a greater profit. Get started by creating your Yelp account and you’ll get $300 in free ads. 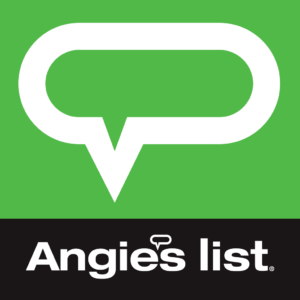 Similar to Yelp, Angie’s List allows businesses to create coupons. When a customer searches for businesses in a particular category, businesses with coupon offerings appear at the top of the results. 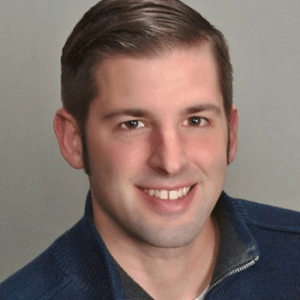 Angie’s List is an especially good choice for service-based industries like home repair and medical practices, as this tends to be their specialty. RetailMeNot is a huge digital coupon marketplace. 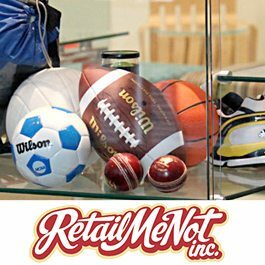 Unlike the other websites we’ve listed so far, RetailMeNot is not typically used for local searches. 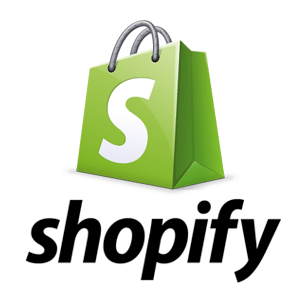 Instead, it’s used by retail chains and websites (big & small) to share coupon codes. A fun thing about RetailMeNot is that users can directly add coupon codes to the site. With Facebook, you can increase your likes while providing a coupon. There are several apps that can help you create a coupon on Facebook. Try apps such as Woobox or AgoraPulse Facebook Coupon App. 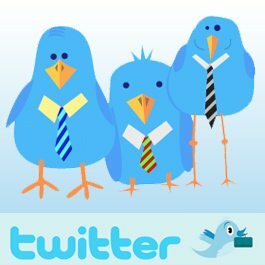 Use Twitter to make quick posts, like flash coupons, for your products or services. If you have an active customer base on Twitter, they will jump at the chance to buy from you at a discounted rate. 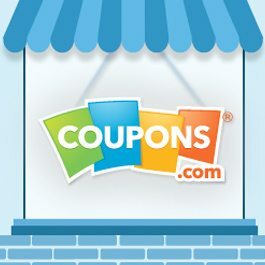 Use your own website to promote your coupons. Customers check out your website for many different reasons–they want to know more about your business, they want to read reviews, they want to understand your product, or they want to find a discount. 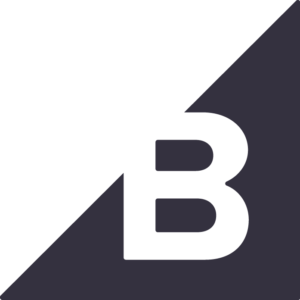 Add a discount with an opt-in lightbox, which enables you to control exactly when a discount popup will appear on your website. 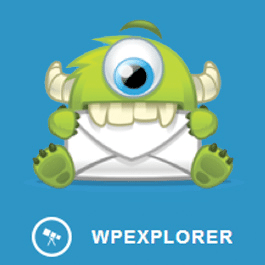 There are different ways to do this, but check out this tutorial on OptinMonster. 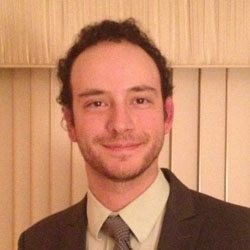 Ashley Eckel has a very useful article about how to create a successful mobile coupon campaign. It’s important to diversify your coupon advertising, especially now that mobile accounts for 59 percent of all sessions in e-commerce sites. Several sites like Facebook and Twitter have mobile apps and mobile versions, and there’s a lot of opportunities there to earn more business. 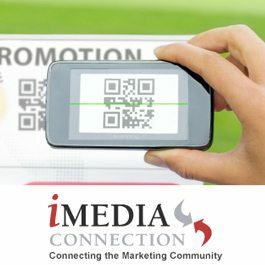 If you don’t want to share ad space with other businesses, you can send coupons yourself with a direct mailing service. We highly recommend PsPrint’s Direct Mail Postcards. Not sure who you’d mail it to? 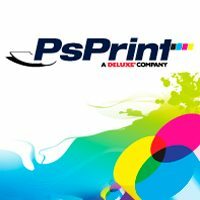 No mailing list is required with PsPrint–simply enter the address or zip code for your desired neighborhood, and they’ll send your postcard to every door. You can narrow down by location, age, and other factors, like hobbies and interests. 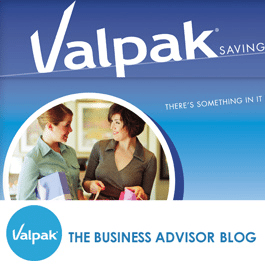 Valpak is a direct marketing service that sends coupons and ads through the postal service. The coupons come together in a blue envelope and usually feature local businesses. Prices vary depending on the scope of the campaign, but a minimum of 10,000 houses is required. Expect to pay between $150 to $400 per campaign. Flyers are a direct way to share your coupons with customers. You are literally handing them a coupon. Whether the flyer is only a collection of coupons, or if you’re sharing information about your business and adding a coupon as an incentive at the bottom, flyers are effective at evangelism. Remember to add a special code for your coupons at the bottom of each flyer, so that you can note the source when the coupons return to you. 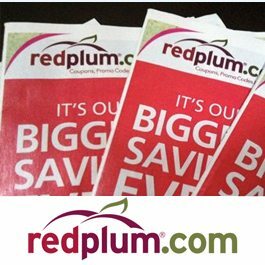 RedPlum is a coupon service that’s available in your mailbox, newspaper, or online. You may recognize it as a coupon circular. It often has brands like Suave, Hawaiian Tropic, and Degree. RedPlum coupons are redeemable in many grocery stores. 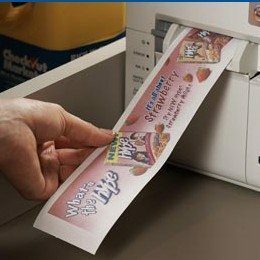 The company works with businesses using coupons as a form of print advertising. Seasonal promotions are discounts, special offers or limited edition items tied to a special day within the year. This can be a specific holiday such as Black Friday or Cyber Monday, or it can be a certain time of the year like Back-to-School or End of Summer seasons. Holidays and seasons are critical to revenue since they represent a time when a significant increase or decrease in sales can take place. Promoting seasonal and holiday offers can be memorable to your customers as well as help boost your business and convert a one-time customer to a loyal patron. Abandoned cart email offers is another revenue-boosting email that you can send to prospects. Customers often abandon their carts without the intention of doing so. They either got distracted, forgot about it, or found the process complicated. Deploying abandon cart email offers is a powerful tactic to bring these customers back. You may send the customers a copy of their shopping cart. One of the hardest parts of running a new online store is letting others know about your business. Offer coupons to customers as an incentive for liking, following, and sharing your business page on social media. 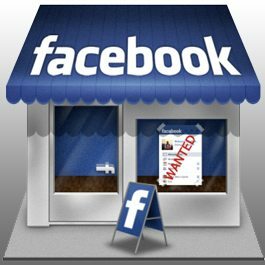 For example, CabinZero offers a free warranty extension for 25 years, instead of 10 years, to customers who like their Facebook page. Giving first-time shoppers benefits can increase your sales in the short term and convert them to loyal customers in the long run. Providing an offer can easily convert a first-time visitor to a paying customer.Yesstyle offers newly registered members with an extra discount of 10% for their first purchases. Chicago Steak Company offers free shipping plus three free gifts for first orders too. 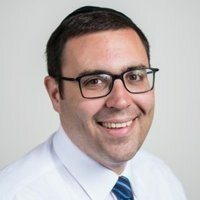 Extending an offer based on the total value of the customer’s purchase is another effective upselling technique that can encourage your customer to spend more. Minimum purchase discount increases your average order size. Crocs gives customers $20 discount for orders of over $100 or more. Some companies also offer free shipping for certain order minimums. A Catalina is a colored coupon that prints out at the register on receipt-like paper after you made a purchase at the store. These coupons are triggered to print once the cashier scans the UPC if the customer purchases a qualifying product. Starbucks at Safeway offers a Catalina coupon for a free Grande drink upon purchase of two 4-pack drinks of Frappuccino or Double-Shot varieties. 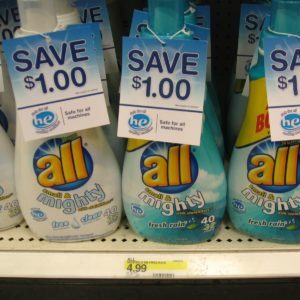 A hang tag coupon is a coupon that is attached to a product, like the neck of a bottle. It can attract attention to sales and can make a difference when the buyer is deciding between similar products. Household products like Pine-Sol and Lysol provide discounts for every purchase of their products. Blinkies, also known as SmartSource Coupon Machines, are coupons that you can find in the little black boxes with a blinking red light hanging on the shelf of the front side of the product. Blinkies are used to advertise a new product, encouraging purchasing from a particular brand over a competitor, or to increase impulse buying. Other than the red light that blinks or flashes, these boxes also have sounds or music to get the attention of a customer. 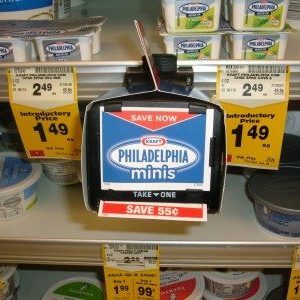 Philadelphia Mini boxes giving out blinkies are scattered in different supermarkets and attract their customers with their unique music. BOGO or Buy One Get One Free coupon offer great savings potentials for customers These coupons usually come in B1G1, B2G1 or B3G1. 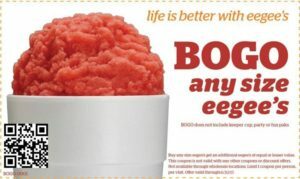 For example, Jamba Juice gives BOGO coupons that you can use when you buy any smoothie from them. A good coupon is a site-wide offer. A discount like 5% off your total order is going to vastly outperform a product-specific offer, even if it’s marked down to 50%. Consumers want to feel like you’re accommodating them and the best way to do that is to provide a deal where they have some flexibility. Creating a newsletter is a must for small businesses. It keeps you relevant. And when sending out your newsletter, why not include a coupon? It a wonderful incentive for your core customer base. Make sure the offer is a good incentive. A 10% discount gets looked at, 15% sounds good, and 20% and up will get people to stop what they’re doing and open your email. I hate when people don’t put the offer in the subject line of the email or promotion and make people dig. It frustrates buyers and you lose them; get straight to the point, and don’t beat around the bush. 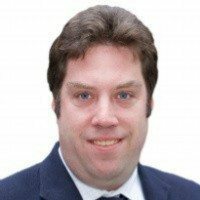 To drive more sales, it is better to reach the target audience who are already interested in your product or having the problem your product can solve easily. Bloggers of relevant niches are the best source. They have a decent amount of regular readers with personal influence. In fact, 61% of the U.S. online population has made a purchase based on a recommendation from bloggers. These kinds of publishers can bring you more sales regularly through discount coupons. Also, they are more affordable as the maintenance costs are lower than other affiliate network sites. To get the most out of coupons, you have to constantly split-test your offers. 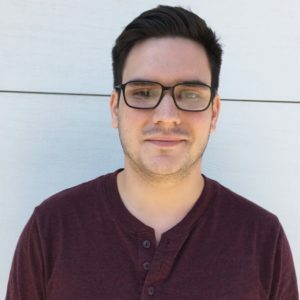 Split-testing is the process of distributing multiple offers to the same target audience and gathering data about coupon redemption rates (sales). For example, if you distribute a flyer with (4) unique coupons, you may find that one particular coupon generates 75% of the sales. Once you identify a winner, it becomes your control coupon. From there, you should continue split-testing until you beat your control. Rinse and repeat. Small businesses owners can drive more sales by offering coupons. There are plenty of channels and methods that can help you succeed in your coupon advertising campaign. Using the tips above will put you in a better position to achieve your sales goals. Do you have additional coupon advertising ideas? Share with us in the comments!